With summer garden tasks it’s easy to think, I’ll do that later, I don’t have enough time. 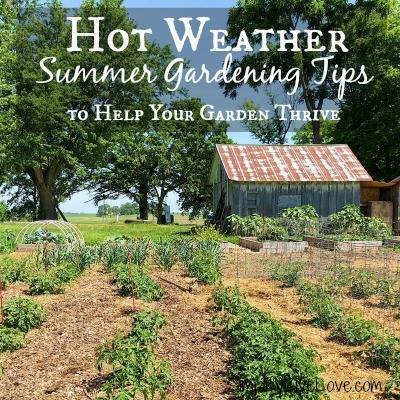 But with these 5-minute summer garden tasks, you can keep your garden growing without it taking over your life. Gardening can be rewarding and exciting. It’s so neat to take a little tiny seed and watch it grow into a beautiful plant. And produce food too. 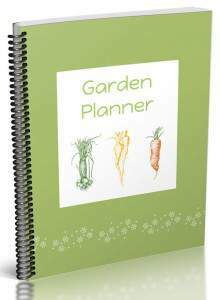 But as the summer becomes busy, gardening tasks can become more of a chore than a fun activity. With so many things needing attention, it’s easy to think I’ll get to it later. Just the other day I knew I needed to transplant my peppers into the garden. I started them in our mini greenhouse and they were big enough to transplant. But we had a lot going on. So I was putting it off. But I decided I need to just transplant them. It took me about 5 minutes. Something I had put off because I thought it would take too long, only needed a few minutes of my time. And now it’s done. But often the tasks we think will take a long time can be tackled in small chunks of time. By doing a little here and there you never have to spend a whole day working in the garden unless you want to. The summer garden tasks don’t have to be time-consuming when you tackle them in little bits of time like 5 minutes. Gardening can be a lot easier when you take on the tasks you need to get done a little at a time. Instead of spending a whole day working in the garden and getting burnt out on it. Do a little each day, a couple of times a day. This will make it feel like you aren’t spending much time at all. 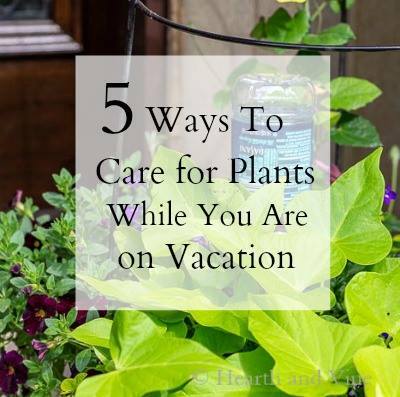 But you’ll keep up with your summer garden tasks too. Below are the 4 main tasks I break up into little increments so they don’t overwhelm me. I find doing one of these when I go outside to do something else makes keeping up with these summer garden chores so much easier. I work from home so when I need a break or I’m taking the dogs out, I’ll work on one of these 4 garden tasks. Multiply that by 5 to 6 times a day and you can make progress. If you work outside the home, you might set aside 5-15 minutes in the morning and the same at night to tackle your summer chores in two chunks. Some links below are my affiliate links. When you purchase through them, I can make a little money at no extra cost to you. Thanks! See my disclosure policy for more information. 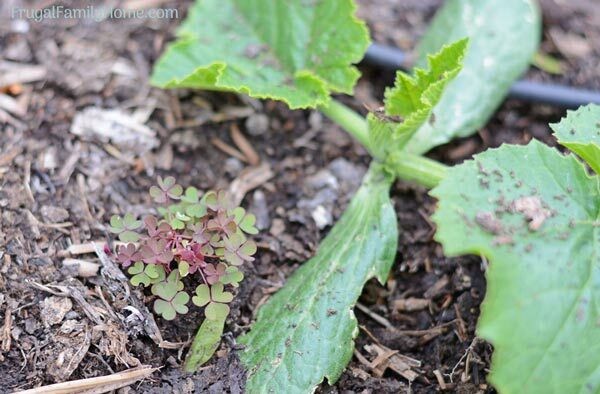 I cover my garden beds in early spring to kill the weed seeds and keep them under control. But I still have a few pops up here and there. Nothing much but I know if I don’t tend to them, they will get out of control. When I go outside for a quick break, I’ll pick one small section of the garden and pull all the weeds I see. It only takes a few moments, and it’s done. This works well for our vegetable garden. The flower beds are more of a problem but I’ve found a quick and easy way to deter them too. Instead of pulling them, I’ll fill our garden sprayer with straight vinegar and a squirt of dish soap. When the sun is out, I’ll walk around the beds and spray any weeds I see popping up. If the sun is out, they are dead by the next morning. It only takes a few minutes and I don’t have to worry about getting chemicals on me. So I can grab the sprayer and get the job done in just a few minutes. 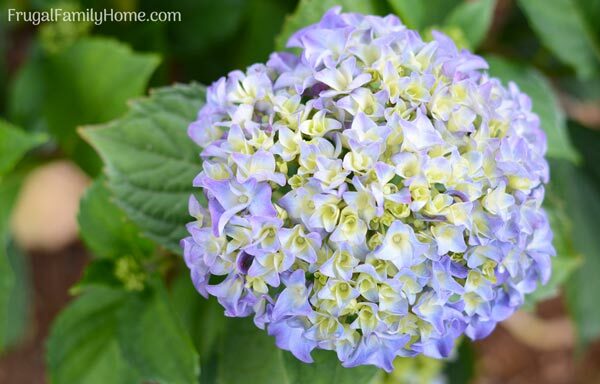 Removing dead flower heads off the plants is important to keep them blooming all season long. If you wait until the whole plant is covered in seed pods, it will take a while. Instead, as you pass by grab any dead flowers off the plants. This works great for plants you pass by often when leaving the house. For hanging plants it’s good to deadhead while you are watering. Since most hanging planters need to be water every day or two, you can grab the few flowers that need to be removed and be done. 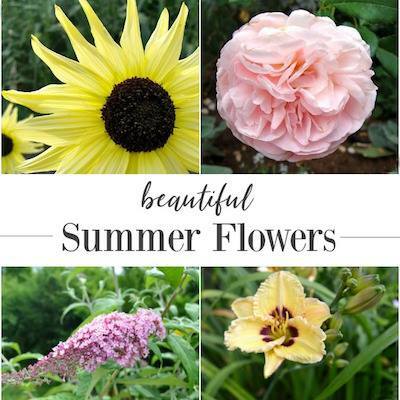 This will keep your hanging planters in bloom and looking great. 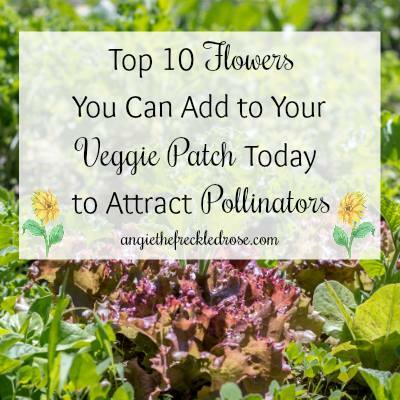 Or you can harvest the flower for bouquets as they start to become past their prime. This is how I keep our roses in bloom. As I see the buds are fully open but not dropping petals yet, I’ll pick them. We continually have rose bouquets in our house by doing this and I give away bouquets to the neighbors too. Or you can pick the petals to make rose oil or rose water. Watering can be a chore especially if you have lots of plants in pots or many areas to water. But you can make it easier by having a schedule to follow. So each day you water a certain area or certain containers. We rotate between the backyard containers and the front yard every other day. 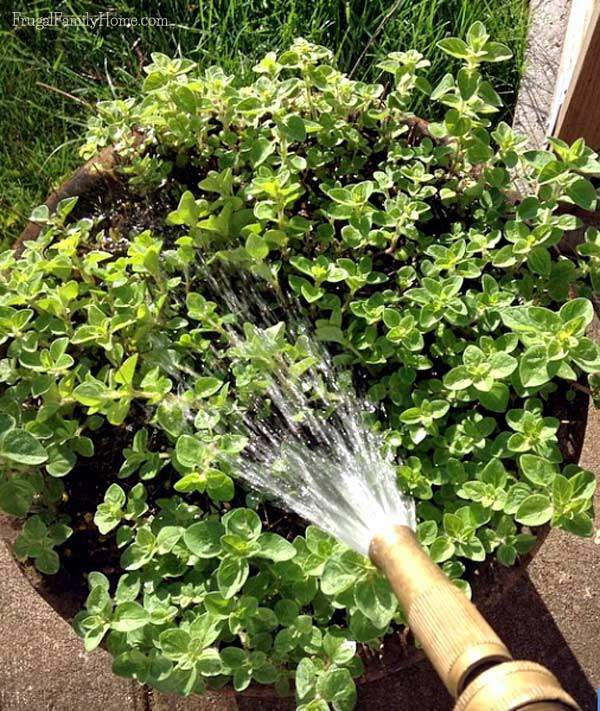 Splitting them up helps to keep the time needed to water down to a few minutes at a time. For our garden areas, we use soaker hoses and sprinkler system. Investing in an easy to install DIY sprinkler system for our garden beds has been a huge time saver. You can even set up a sprinkler system for your containers that are next to one another. 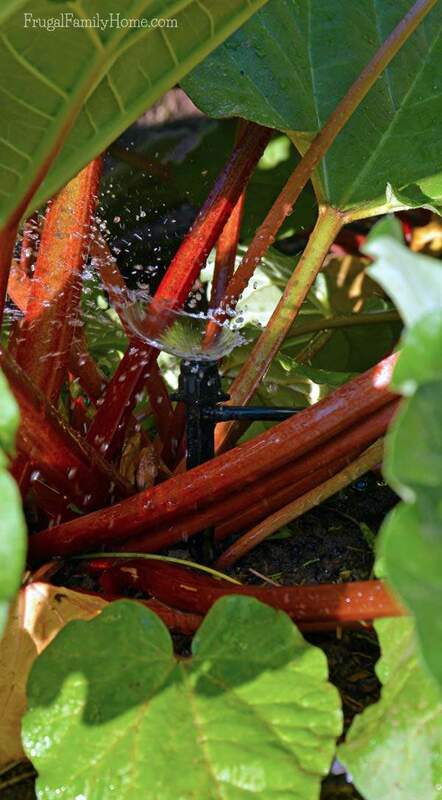 But if you don’t have a sprinkler system, you can find the best way to set out sprinklers in your garden. Setting up a sprinkler only take a minute or two and then all you need to do is move it after it has watered. 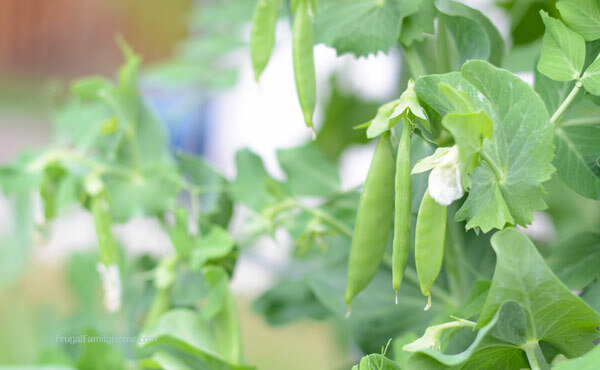 Making this summer garden chore easier and quick to do in just a few minutes. Like deadheading flowers, harvesting regularly keeps your plants producing. If you harvest every day or two, harvesting your vegetables and fruit can be done in 5 minutes or fewer. Well depending on the size of your garden. I spend a few minutes in the morning harvesting. I take a bowl or my harvesting apron with me and pick everything ready to harvest. By picking in the morning I can make a plan for what to do with the harvest. Will we eat it for dinner? Do I need to freeze or can this for later? I can harvest and then make a plan to preserve or use the produce so it doesn’t go bad. When you harvest daily or every other day, it won’t take you long at all. And it helps to keep your garden producing. This is our regular Tuesdays in the Garden time. 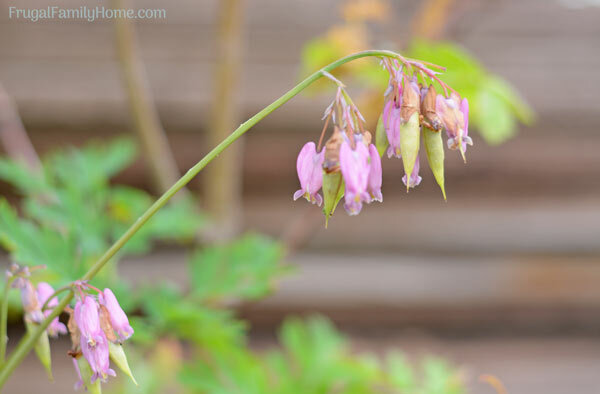 Each month my fellow garden bloggers and I share tips to help your garden thrive. 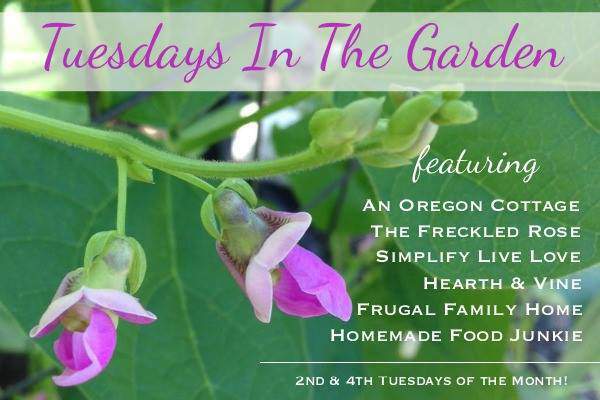 This week we are sharing about summer garden tips and tasks. 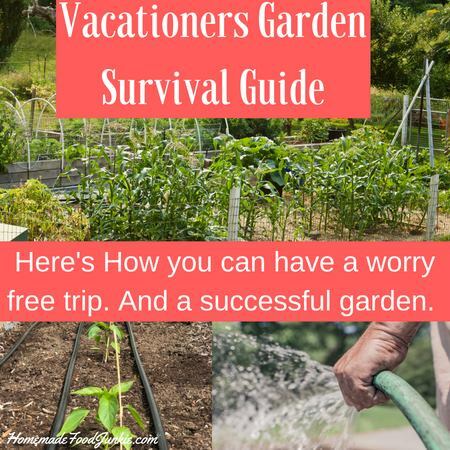 Below you’ll find more garden ideas I know will be super helpful. Just click on the photo and you’ll be taken to their article. 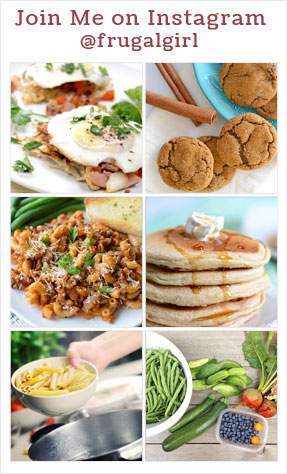 Lots of great tips here. I’m especially eager to try your vinegar and dish soap weed control method. It seems like I can not keep up with the weeds this year. Patti, it works better than round up if you apply it when the sun is out. It killed dandelions and clover that were on my walkway near my garden overnight. I agree, getting out there and just starting is definitely the hard part. 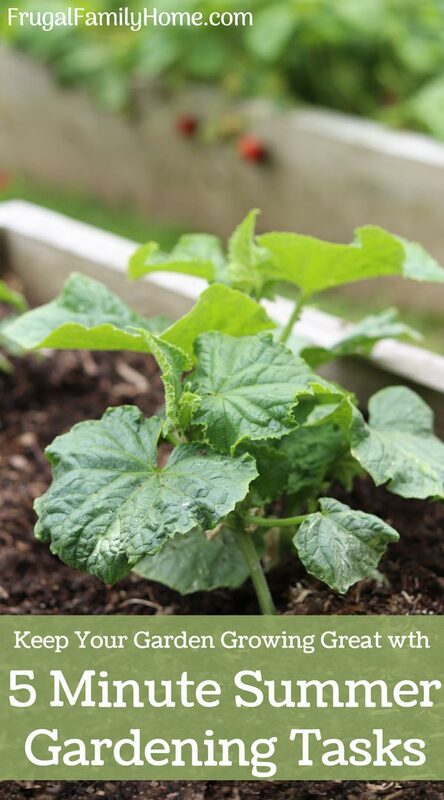 I love these approachable Garden tips! I was on this wave length the other day when I was deadheading my Rhodys while my dog chased a chuck it ball (he loves that game) and I watered my horse. five minute tasks seem MUCH easier than 2 hour marathons. Thanks for the inspirations!